Avengers for Windows 10/8/8.1/7 is here for you to download for free on PC and laptops. This HD Theme comes with all your favorite Marvel superheroes. The Avengers HD Theme has all famous and weird characters of the superhero world in one place. Everyone is crazy about superheroes and this theme will be a treat for all the fans of Iron Man, Hulk, Captain America, Thor and many more Marvel superheroes. Avengers for PC is the combination of windows color, cursor and sound, background pictures and desktop icons. Download Avengers Theme for Windows 10, Windows 7, Windows 8/8.1 PC/laptop and that too in HD and absolutely free. 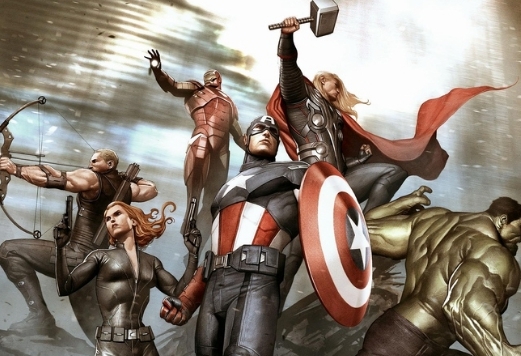 The Avengers is comic book team of superheroes who protect the world from super villains with their special superpowers. This theme is launched on the eve of the Avengers movie release that is sure to break all sorts of box office records. Download this them in HD format from links provided below on your computers to place famous heroes of all time as desktop background. That’s not it, we have provided links for two separate Avengers Windows Themes. 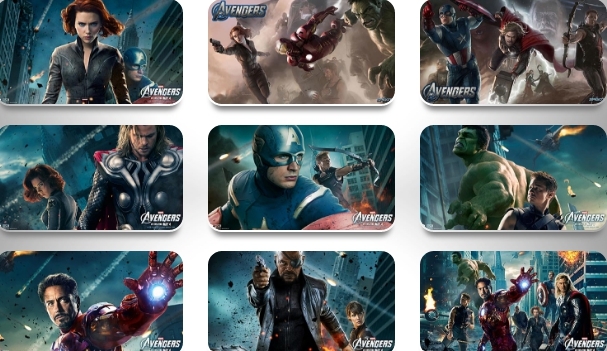 In the first link there is Avengers HD Theme for Windows PC that has 18 HD wallpapers of superheroes. And the second link serves up another 18 Avengers HD Wallpapers along with a vibrant color scheme. You can download Avengers Movie Theme for Windows 7, Windows 10 & Windows 8/8.1 from links given in this post. Theme has complete cast of the movie heroes and bonus fanart wallpapers of other characters. It has HD Avengers Wallpapers that change after equal interval of time as a slideshow. Wallpapers, Windows colors, icon style and click sound changes after every 30 minutes in the theme to give PC a fresh look and touch. Wallpapers in the theme have 1920 x 1080 resolution and perfectly fit both 16:9 and 4:3 aspect ratios. Avengers theme package works on all PCs and laptops running on Windows 10, Windows 7, Windows 8/8.1 (32bit/64bit) versions. To download the theme, click on the link below and save it on PC. Run downloaded theme to activate it. How to Permanently Disable / Uninstall / Turn Off Windows Defender in Windows 10.